2014 was a heartrending year, filled with some devastatingly low lows and a few moments of decency shining between the cracks. There’s been substantial interest in the goings-on here in Israel-Palestine in general (especially in July-August, 2014), and over the past 363 days, this blob has hosted just under 50,000 unique visitors, who, together, have read Leftern Wall posts over 84,000 times. The top ten countries in terms of readership, have been, in this order: United States, Israel, the UK, Canada, Germany, France, Italy, Australia, State of Palestine & Jordan. Along with tens of thousands of folks from another 154 countries (with twice as many readers from “Réunion” (4), which I’d never heard of until right now, as from China (2), leading me to believe that this blob is either censored in the People’s Republic, or folks in Zhōngguó have greater walls to focus on, as it were). 1. 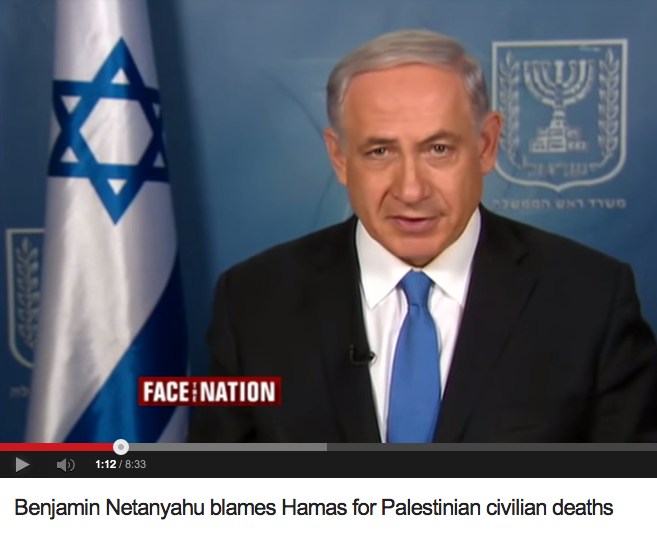 Clarification: I do not think Palestinians are more moral than Israelis. (July 16h, 2014). (In addition to being the most read piece on-site, this one was crossposted on the blog Jewschool, and shared there another 3,782 times). 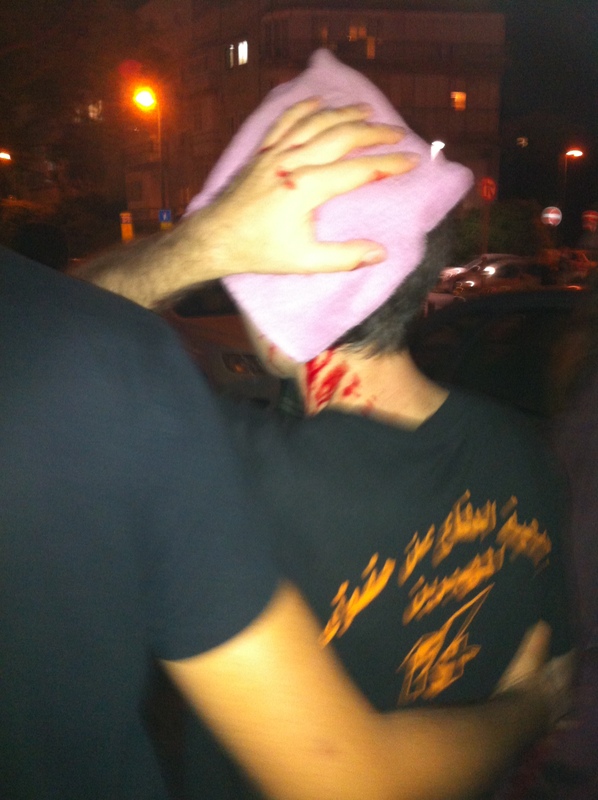 2. Pepper Sprayed & Pursued in North Tel Aviv. (July 26th, 2014). 3. What to do when rammed by a man in an electronic wheelchair fundraising for 10 needy Holocaust survivors: (May 10th, 2014). a sharp cry of “Go away!” in English. They are welcome to apply for a per-CRASH. (They are) –what’s going on? (This piece was reblogged on +972 Magazine. Following the publication of this piece, Morris, the man who featured in the first post, wrote the following, heartfelt, heart-opening response. This exchange was one of the highlights of my life as an activist since moving back to Jerusalem 3.5 years ago). 4. 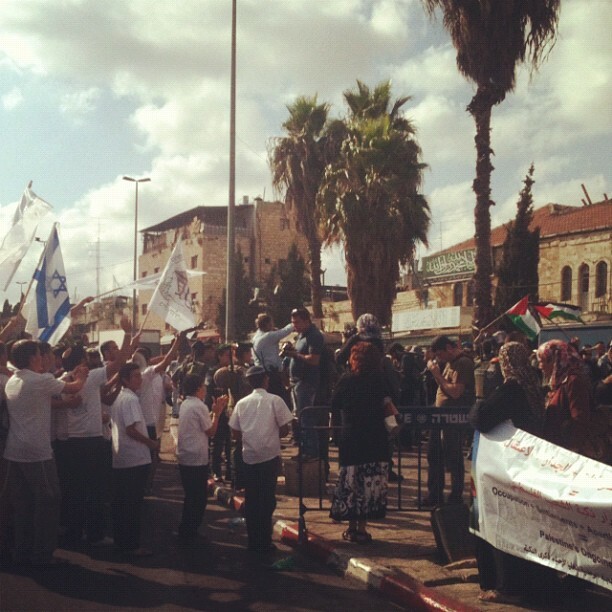 Ten Reasons You Should Never Visit the “City of David” [Again] (February 6th, 2014). ”The fact that you learn almost nothing about the City of David from the City of David’s website is not accidental. If you were to stumble upon their website in, say, The Lonely Planet or the Israel Ministry of Tourism, you would have no idea why in the world a nice 24 year-old Jewish boy named Moriel Zachariah Rothman would possibly write an article beseeching and urging You, as someone who believes in the values of equality and peace, and is thus uncomfortable with ethnic dispossession, never to visit the “City of David”… (Read on). 5. On Empathy, Death & Context: 39 Recommended Readings About Israel’s Latest Attack on Gaza (August 7th, 2014). 6. 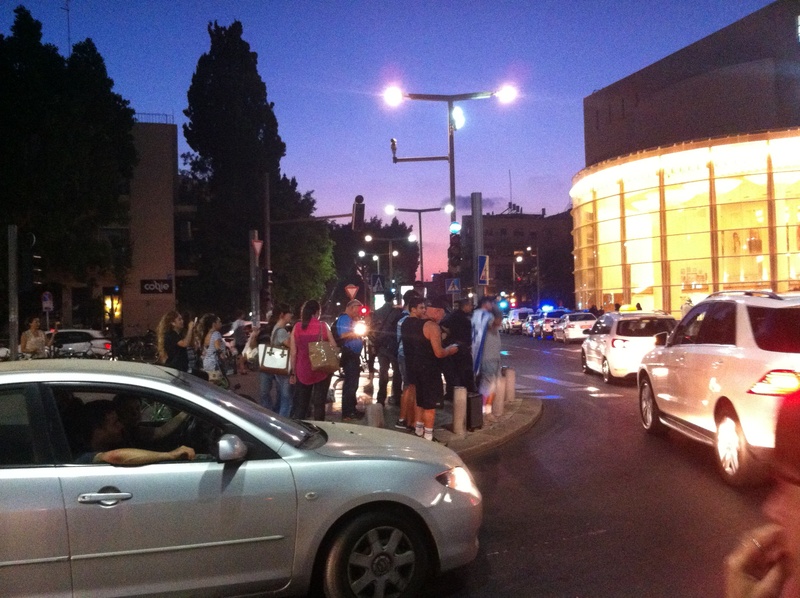 Guest Post by Angie Hsu: “Between Guilt and Regret as Sirens Sound in Tel Aviv” (July 9th, 2014). (This piece was part of the “July Story Journal,” which featured a different story or reflection almost every day in July. Here is the rest of the July Story Journal). ”Isn’t it clear which side is the side of moral decency? 3. One could argue that Hamas has been shooting “warning missiles” at the South of Israel for the past decade, or at Tel Aviv over the past month. Is the blood of the people in Sderot on their own hands if they refused to flee? And mine?” (Read on). ”Those were the words my cousin used to describe me and my co-conspirators, the few hundred people who planned to attend an anti-war demonstration organized by the Coalition of Women for Peace. 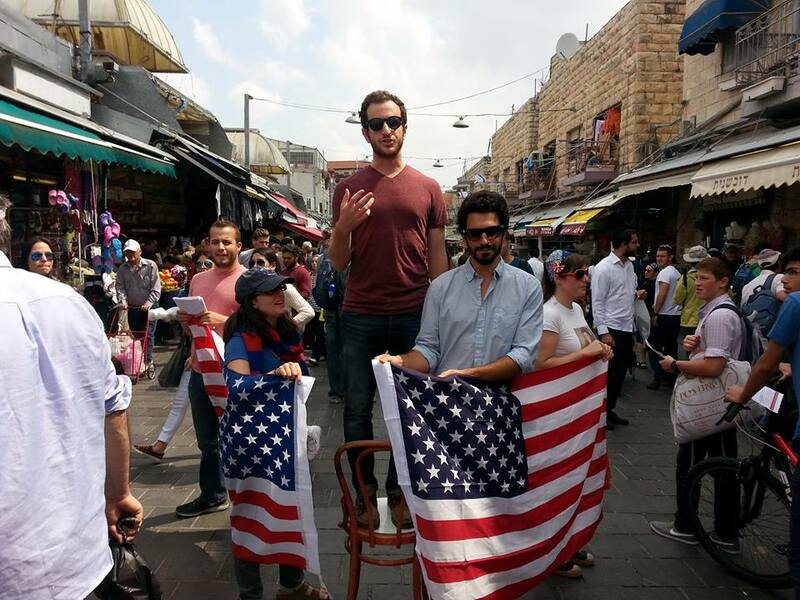 It is odd to admit, but my cousin’s words frightened me more than those of the stranger in Jerusalem who told me one week earlier, face pressed to the lens of my video camera, “We should kill you leftists one by one. You are despicable.” (Read on). This was part of an email I recently received from a friend of a friend. 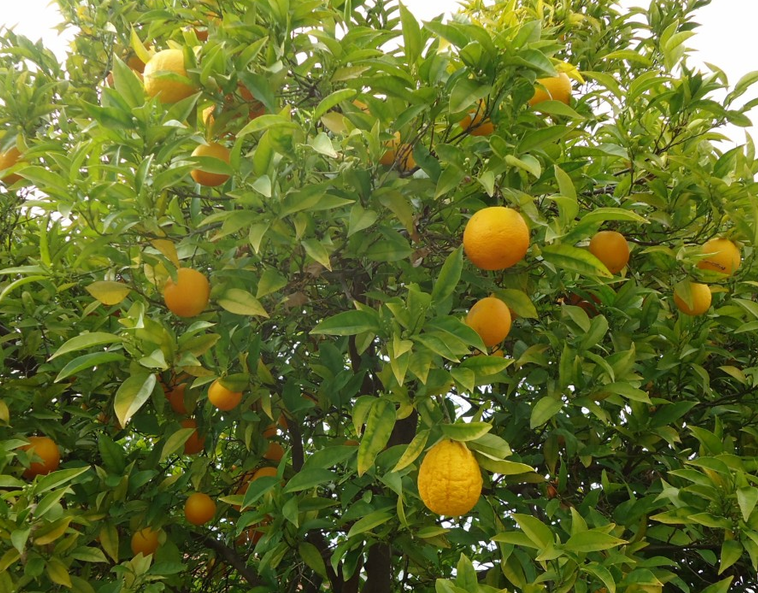 She said that she has been reading this blob, and has found points of resonance and hope, and continued with the above. I responded, asking her to write some specific questions. Her questions are below, with my suggested answers after each. (Read on). 11. 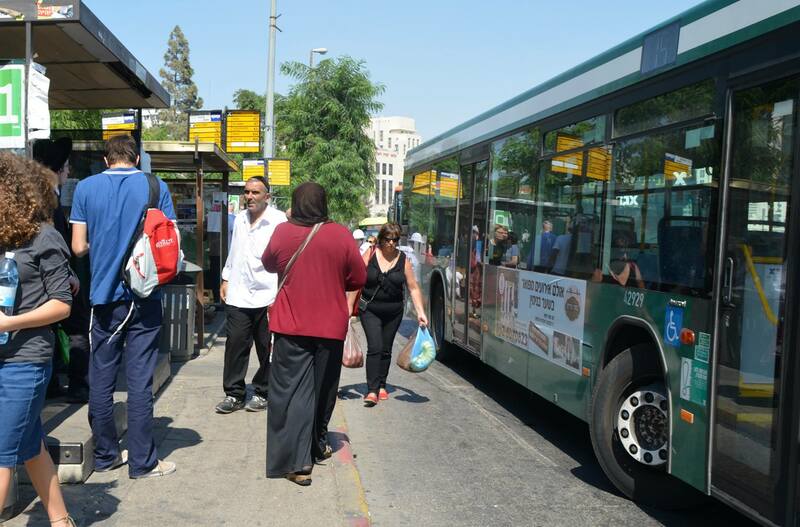 Guest post by Amani Rohana: “A Conversation That’s Been Had (A Story from a Bus in Jerusalem). 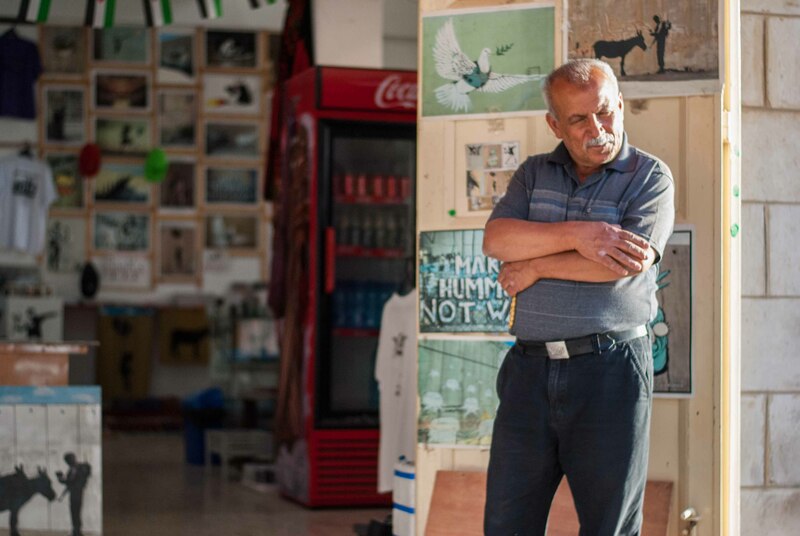 ”I was waiting for the bus when the lady asked what time it was, and when she couldn’t figure out my accent from the few words I exchanged, she kept talking until she was sure I was Arab. For the past 4 years, being an Arab usually meant that I was spared whatever “conversation” is about to come. Lately, being an Arab means the exact opposite. It means that inevitably, things are going to happen, I am going to be asked to talk about my “Arabhood,” about how moral the Israeli “Defense” forces are, and about how good it is to be a “citizen” of the Jewish state.” (Read on). 12. BREAKING NEWS: Hillel International Revises Campus Guidelines [*SATIRE*] (April 3rd, 2014). (A) deny the right of Israelis and Palestinians to exist and live in personal and collective safety, security, freedom, equality and peace, regardless of border-arrangements or lack thereof. (C) support violence -defined as an act aimed to kill, or severely harm, physically or spiritually, another human being or human beings- against Israelis or Palestinians or any other group. Examples of violence include: blowing up buses, opening fire on buses, shooting rockets at civilian-populated areas, dropping bombs (or white phosphorus) on civilian-populated areas, night raids, arbitrary detentions without trial, murdering kids as they try to gather weeds, murdering families, including children and infants, as they sleep, torturing children, and so on. Examples of violence do not include: Harshly worded critiques, soldiers’ testimonies of abuses they witnessed, advocacy of economic boycotts, divesting from corporations, et cetera.” (Read on). ”You can continue with the regular rituals. Tell yourself it still isn’t close “enough”, isn’t really part of your inner circle, or alternately prove how close it actually is and therefore hurts so much. His parents pray at your synagogue, and your younger sister knew him through the Bnei Akiva youth movement. He studied in high school with kids you counseled, and even served in your first army unit. 14. 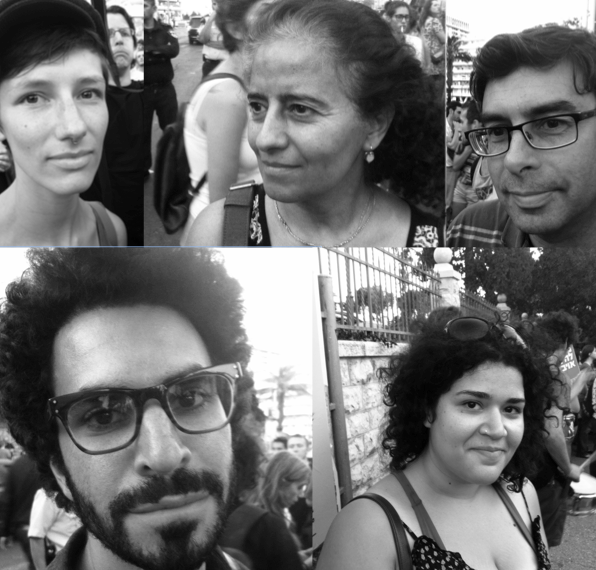 Guest post by Hannah Stonebraker: A Simple Manifesto: They too are people (A photo essay). Which is a good note to end on. Thank you all, contributors, readings, askers, doers. May this next year be less violent and more humane, less ugly and more decent.